For use with Shimano Deore XT RD-M760 rear derailleurs. 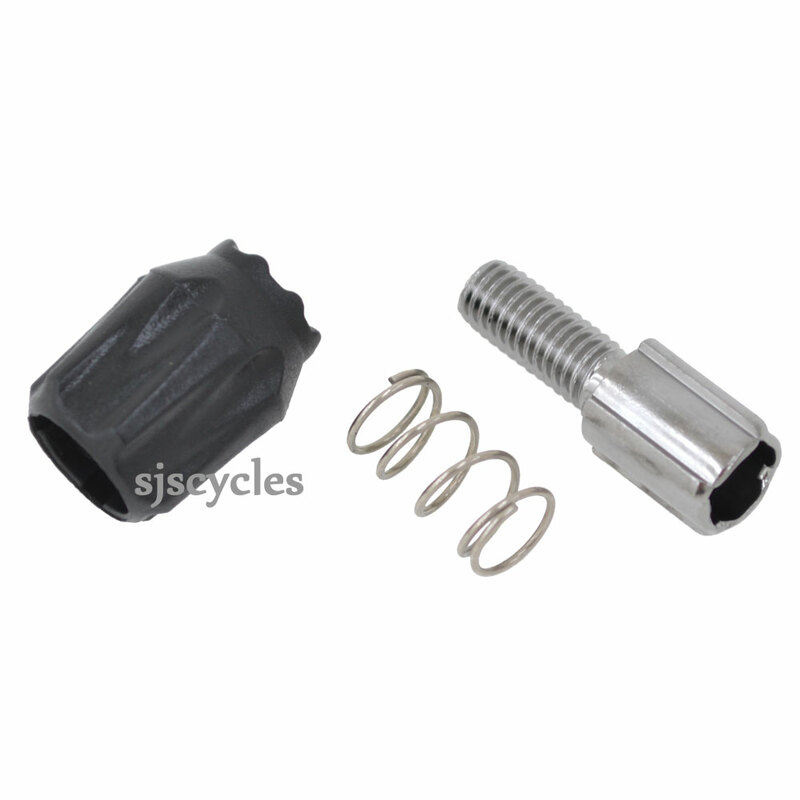 I have the above rear mech and i require a cable adjusting bolt. How do I identify which mech number it is to marry it up with the parts on your site. On the back of the derailleur will be embossed the RD- code. Using si.shimano.com you can put that code in, open the exploded view (EV) and it will show and list all parts / codes for that derailleur.